The history of the Islamization of the Malay world is inseparable from the history of the spread of Sufi orders in Southeast Asia. 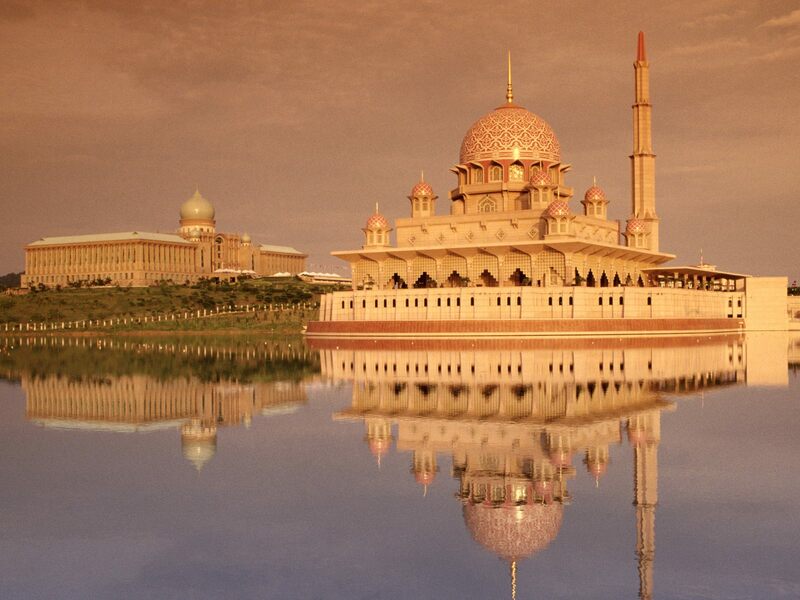 Islam in the Malay world has historically been very accommodating to the cultural diversity of the region, in part because it was introduced through the Sufi tradition. Although the Malays did not compromise on the fundamentals of Islam, they were accepting of a variety of beliefs and practices that were often influenced by local customs known as adat. Two well-known cases are Sunan Drajat and Sunan Kalijaga, the fifteenth century saints of Java who are said to have used traditional Javanese art forms—such as the wayang kulit (shadow play) and gamelan(traditional Javanese music ensemble)—to convey the spiritual teachings of Sufism. Another example is Habib Alawi bin Tahir al-Haddad (1884-1962), a prominent jurisprudential scholar, historian, and mufti of Johor from 1934 to 1961. Perhaps the most well-known mufti Malaysia has ever produced, Habib Alawi demonstrated his openness by granting permission (ijazah) to transmit hadith (sayings of the Prophet Muhammad) to senior Iranian Shi‘i cleric Ayatollah Mar‘ashi Najafi. It is unusual for a leading Sunni scholar to grant ijazah to a scholar of a sect that he regards as deviant; Habib Alawi’s willingness to do so shows his respect for Shi‘ites. For a profile of Al-Zarqawi, see Craig Whitlock, “Al-Zarqawi’s Biography,” Washington Post, 8 June 2006, http://www.washingtonpost.com/wp-dyn/content/article/2006/06/08/AR200606…. See “Text from Abu Mus‘ab al-Zarqawi letter,” Globalsecurity.org, 12 February 2004,http://www.globalsecurity.org/wmd/library/news/iraq/2004/02/040212-al-za… and US Department of State, http://2001-2009.state.gov/p/nea/rls/31694.htm. Quoted in Laibaah, “Malaysia Remains anti-Semitic and anti-Shia,” World Shia Forum, 14 December 2013, http://worldshiaforum.wordpress.com/2013/12/14/malaysia-remains-anti-sem….